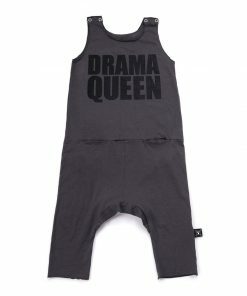 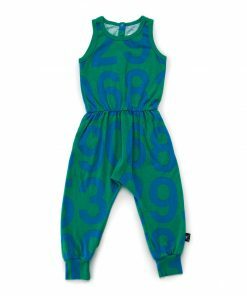 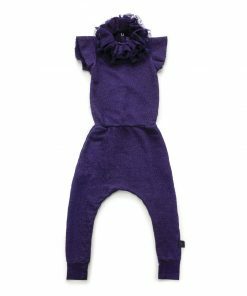 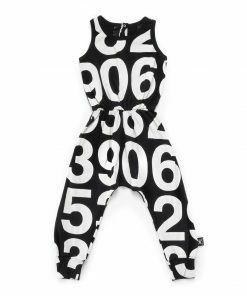 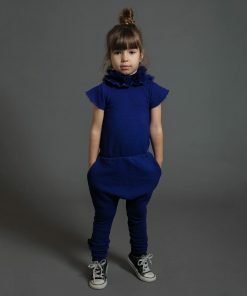 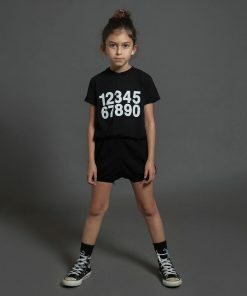 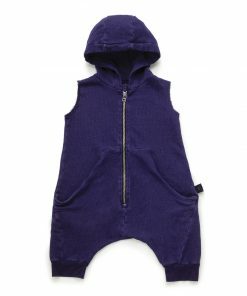 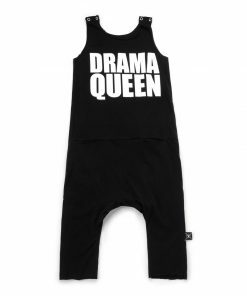 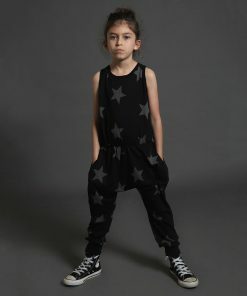 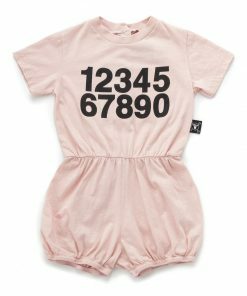 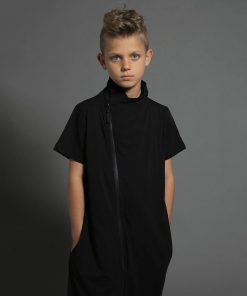 the nununu overall selection means your girl will look cool allover! 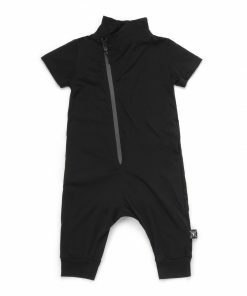 be it the hooded overall, the sleeveless overall or the diagonal zip overall – they all match up to the perfect combination of comfort meets style. 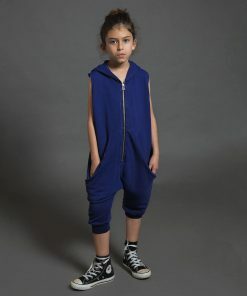 at nununu we love our overalls for any occasions and at every age. 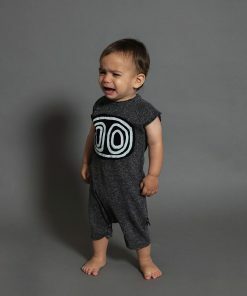 made of 100% super soft cotton and loose fitted cuts, without any restrictions, is what makes the nununu overalls a much loved item for every age.